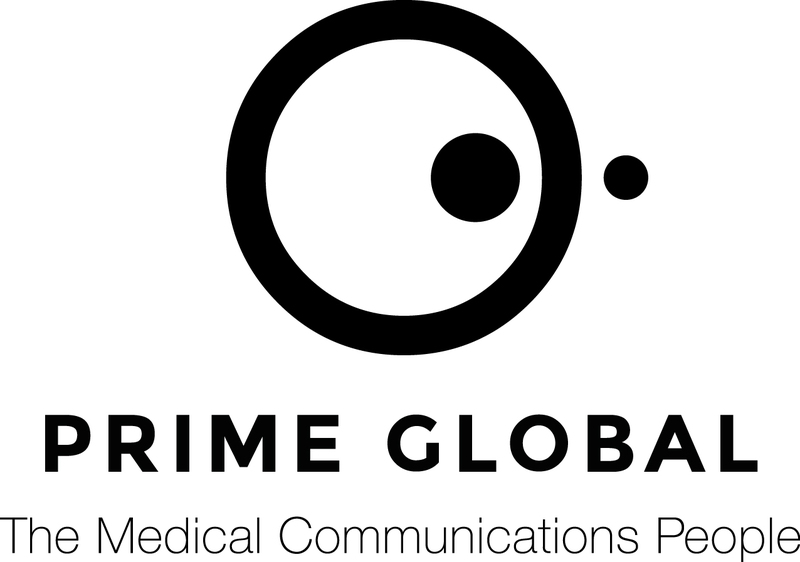 Prime Global, headquartered in the UK, with offices around the world is a group of six medical communications agencies, as well as specialist consultancies. The Group provides the world’s leading biotech, pharma and healthcare businesses, with professional communications services. 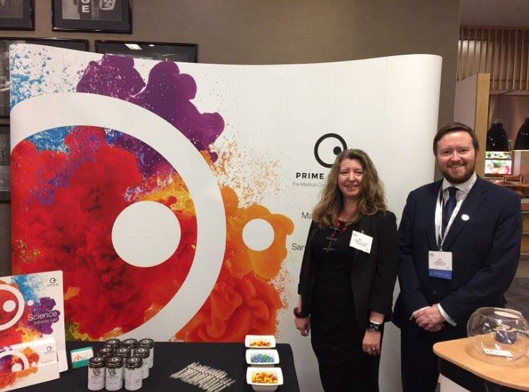 With HSBC UK’s financial backing, Prime Global expects to create 60 new jobs, ranging from graduates to directors, split across its Cheshire HQ and London office. The expansion will allow the business to meet sustained demand from its current client base, as well as providing capacity for growth in new markets. As a result of this growth, the Group expects to increase turnover by 40 per cent in the next 12 months.  Prime Group was established in 1997 and has since grown to include offices in Knutsford, Macclesfield, London, New York and San Francisco. In 2018 the Group saw turnover of £19.3m, with 70 per cent of sales being exported to customers around the world, particularly in North America. 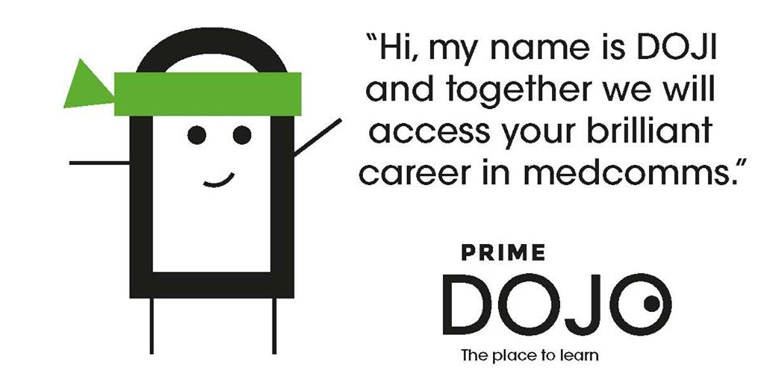 In February 2019, Prime Global became the first business to top the consultant category of the Pharma Fast 50 report, a list of the fastest growing companies in the pharmaceutical sector.